Within the concepts of Oriental medicine, we find an interplay of extremes which interact and influence each other and also keep each other in balance when we are healthy. This exchange of opposing energies is reflected in the terminology of Yin and Yang. One of the main concepts in Oriental medicine is Yin and Yang. Yin represents aspects in nature which are cool, soft, nurturing and calm. Yang represents fire, heat, fast movement and dynamic energy. 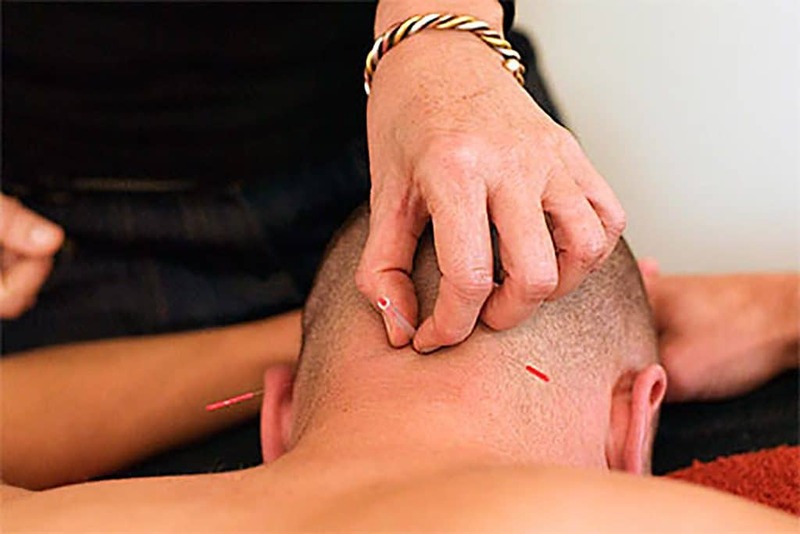 As acupuncturists, we aim to achieve balance between these two complimentary partners. Men are traditionally more seen as Yang whereas women are more considered as Yin. In simplified terms, Yang stands for activity, heat and light; Yin is more receptive, cold and dark. We all possess a mixture of both elements to a varying degree. Yang energy can be consumed when we overwork for long periods and are exposed to continuing stress which ultimately leads to fatigue, exhaustion and/or chronic pain. We all know about the type A personality who is always on the go, hardly rests and uses up their Qi and Yang becoming eventually depleted. It is crucial in this medicine to restore the vitality of Yang energy in both genders, particularly in men as they become older. Oriental medicine as functional medicine takes a proactive, preventative approach to health. The aim is to build our energy with acupuncture and herbal medicine before we are too run down and look at environmental factors such as nutrition, sleep, exercise and relaxation to alleviate the discomforts and distresses that result from imbalances created by our lifestyles. For further questions regarding your specific health concern, please contact us directly. Feeling low on energy and want to increase it instantly? 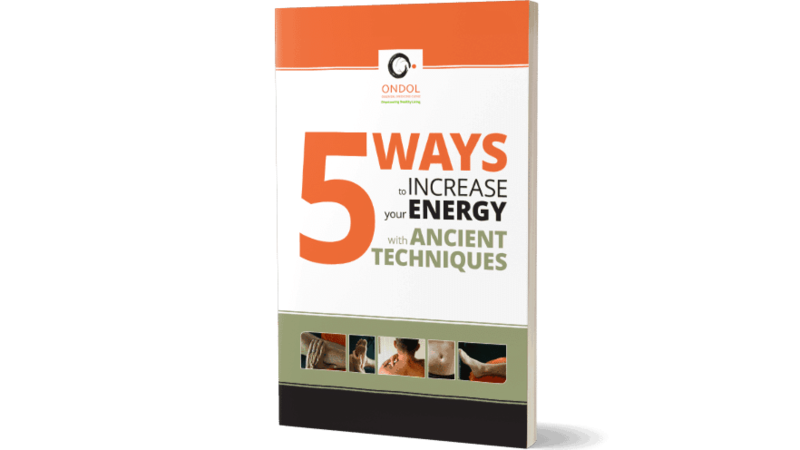 Download this free e-book with five quick ‘pick-me-ups’ to increase your energy and decrease stress in a few minutes using five acupressure points. Acupressure is a way to access and influence energy in our body. You can do so yourself using your fingers to activate powerful points!